Turns out what real estate mogul Charles Cohen wanted to do was preserve vintage and classic films (And direct, too, but outside of short films made in high school and college, that fantasy is on hold for now). Cohen is the president and CEO of the Cohen Media Group, for which he has established a fledgling home entertainment brand, the Cohen Film Collection. The prize of the collection is the Rohauer Library, comprised of 700 features and shorts spanning 75 years from silent films to auteur masterworks, experimental shorts, cult favorites and career curiosities. The Rohauer Library is not as popularly known as the Janus Collection, which initially introduced the masterworks of Francois Truffaut, Federico Fellini, Ingmar Bergman, Michelangelo Antonioni and others in the first wave of arthouse cinema to American moviegoers. It was compiled by Raymond Rohauer, a film exhibitor, curator, preservationist, and collector and archivist. He died in 1987. If the Janus Collection is world cinema's greatest hits, the Rohauer Library comprises its deep cuts. Not that it is lacking in essential titles (critically acclaimed Cohen Film Collection DVD and Blu-ray releases include newly restored editions of D.W. Griffith's epic, "Intolerance" and Raoul Walsh's seminal fantasy "The Thief of Bagdad"), but the Rohauer Library is of immense interest and value for its "number of lesser-known movies that deserve to be brought back into circulation," notes Dave Kehr, film critic and newly installed curator in the Museum of Modern Art's Department of Film, in an email. Among the buried treasures include what Kehr termed "important work" by directors Frank Borzage, William K. Howard, Allan Dwan, Frank Capra, D.W. Griffith and Roland West. "I know that both Charles Cohen and Tim Lanza, the director of the collection, are dedicated cinephiles, so I'm confident the future holds some major rediscoveries," Kehr said. 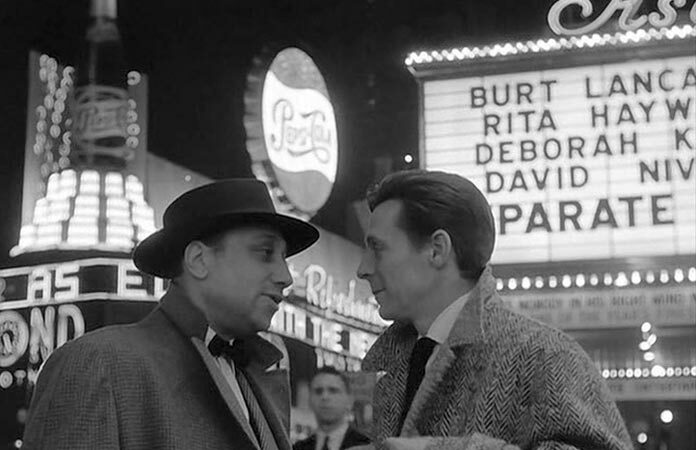 Among these already released for the first time on home video include "Two Men in Manhattan," Jean-Pierre Melville's 1959 filmed-in-New York noir that was never released theatrically in the states, Rene Clair's "The Beauty of the Devil" starring Michel Simon and Gerard Phillipe in a reimagining of the Faust legend, and "Perfect Understanding," a 1933 romantic comedy starring Laurence Olivier and Gloria Swanson (who also served as producer) with a script by Michael Powell. Other better known Rohauer Library gems that await release include Buster Keaton's silent films, Rudolph Valentino's swan song, "Son of the Sheik," Alfred Hitchcock's last British film, "Jamaica Inn" as well as rarely seen music and comedy short subjects produced by Paramount. Many titles in the Rohauer Library have been released on DVD (Kino has made a cottage industry of the Keatons over the years), but in versions of varying quality. As with the vaunted Criterion Collection, Cohen and Lanza are endeavoring to create legacy editions of its titles, each meticulously restored and enhanced with generous bonus features. "We are paying a lot of attention to the way (our films) are packaged," Cohen said in a phone interview. "Intolerance," which Roger Ebert.com contributor Glenn Kenny called "stunning," boats a 2K restoration and exclusive extras, including "The Fall of Babylon" and "Mother and the Law," two of the film's segments that were later released separately as features, a 20 minute interview and visual essay with venerable film historian Kevin Browlow, and two new essays by Cineaste magazine editor Richard Porton and film historian William M. Drew. In choosing which films to release, Cohen and company must take into account the painstaking film restoration process (100 hours and three months were spent on "Intolerance," Lanza said) as well as such marketing considerations as what Cohen called "a strong entertainment quotient." But the collection as a whole is geared toward the serious film lover," he said. "When the opportunity for the library became available (he purchased it in 2011), and I had the good fortune of meeting Tim and being energized by his passion, we developed a vision for the company that would preserve these classic films for future generations." Which sounds like hype, but it's not, said Lanza, who has served as archivist on the Rohauer Library for two decades. "(Before Charles) it was an active collection," he said. "I was making theatrical bookings, making deals for home video and television, but we were really just using the same (archival) materials we had. There was little investment. After Charles acquired the collection, things kicked in to high gear. He saved the library." But you ain't seen nothin' yet. In addition to the Rohauer Library, Cohen and company are also delving into the theatrical production and distribution. 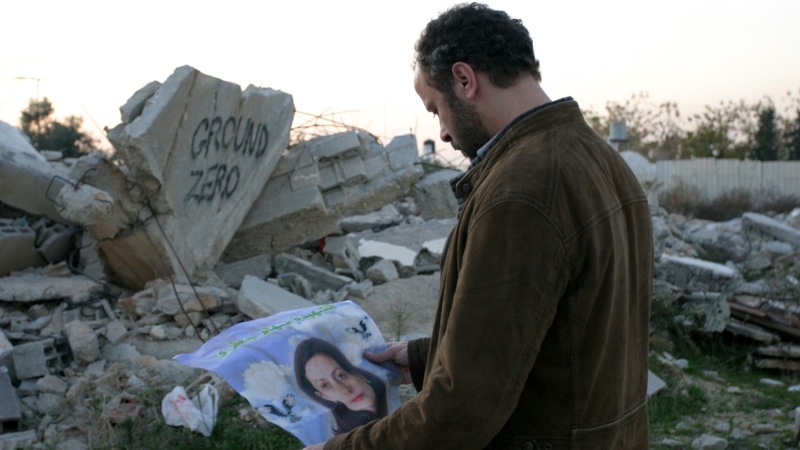 A recent release was the critically acclaimed Lebanese director Ziad Doueiri's film festival award-winning "The Attack" (2013) about an Israeli surgeon of Palestinian descent who discovers that his wife was a suicide bomber. "That's the kind of filmmaking we want to really get behind," Cohen said. The Cohen Media Group is further expanding its horizons by licensing notable films either never released on home video or that are out of print. This month, the company released two titles by Jean-Luc Godard, the controversial "Hail Mary" and "For Ever Mozart." With video stores going the way of the drive-in movie, it might seem an odd time to launch a home video company. Technologically, though, it's a golden age for home entertainment, Cohen said, "If the technology wasn't as advanced as it is and is becoming," Cohen observed, "then DVD would have a more solid future, but as DVD falls away, what we are left with is the control of digital files and that is really the mission we have undertaken. We are assembling and aggregating a distinguished roster of films carefully vetted and restored so they will be available for future generations. It's a new era for how films are being seen and the way in which they are being seen. Digitization and digital technology offer more options." Not that Cohen isn't committed to DVD and Blu-ray as among the distribution channels. To build interest in the films for this market, he is affording select titles theatrical exhibition to build awareness. "We want to be at the forefront of allowing these restored masterpieces to receive the respect and focus that theatrical presentation creates," he said. Lanza, especially, has what he called "mixed feelings" about the digital age. "I'm someone who has been around celluloid for a very long time I have a special feeling towards it. The audience for classic films loves to have that physical object. I look at my own shelves and they are filled. There is something about the object that classic films lovers appreciate."